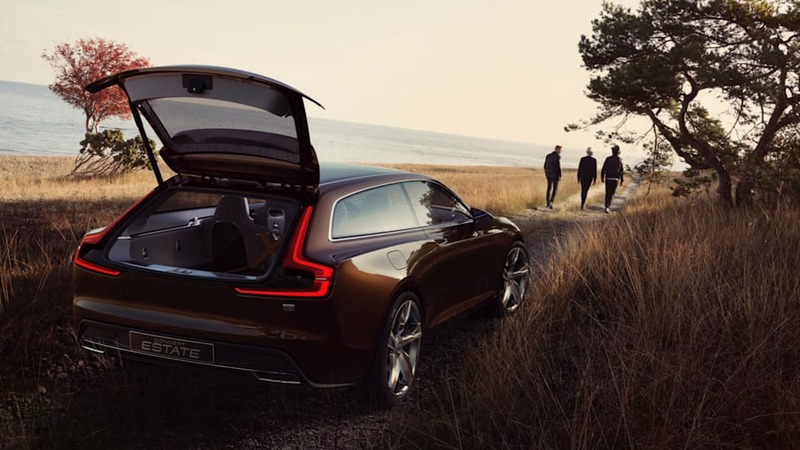 Volvo Concept Estate is a brown shooting brake, need we say more? 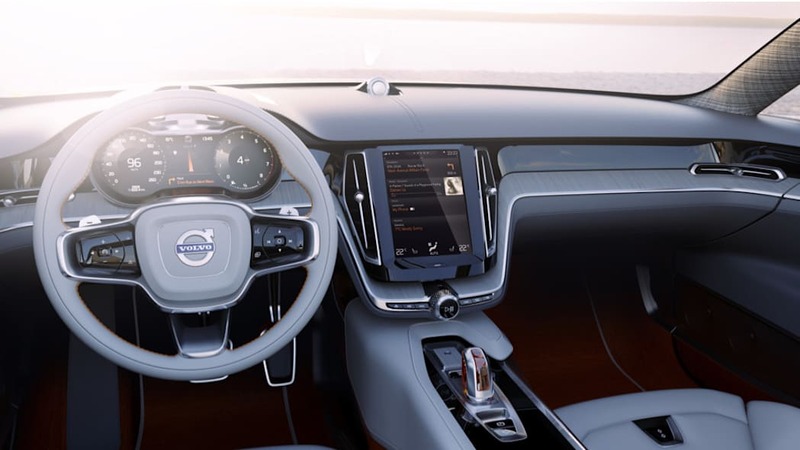 Set for a debut at the 2014 Geneva Motor Show next week, images of the Volvo Concept Estate have found their way onto the web courtesy of Jalopnik. If the Concept Coupe from Frankfurt were a modern P1800, the Concept Estate is a modern P1800ES. 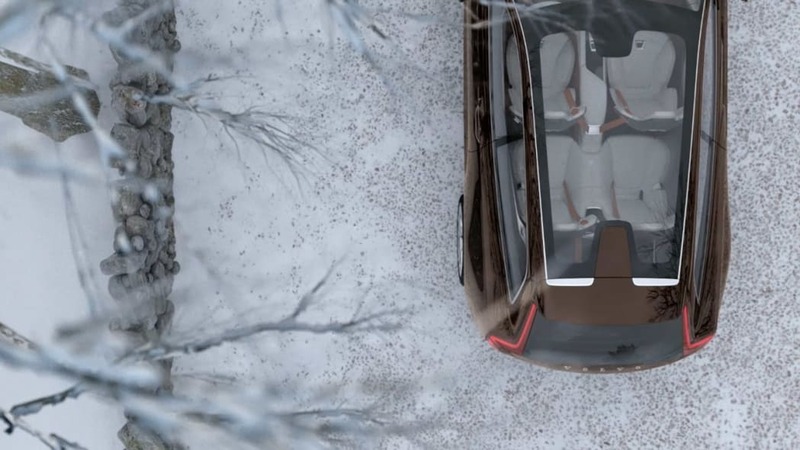 We briefly detailed the finale to Volvo's trio of concept cars earlier this week, when images of it poked out finished in a custom car cover. Now, with a batch of uncovered images at hand, we're able to see just how pretty this brown beauty really is. 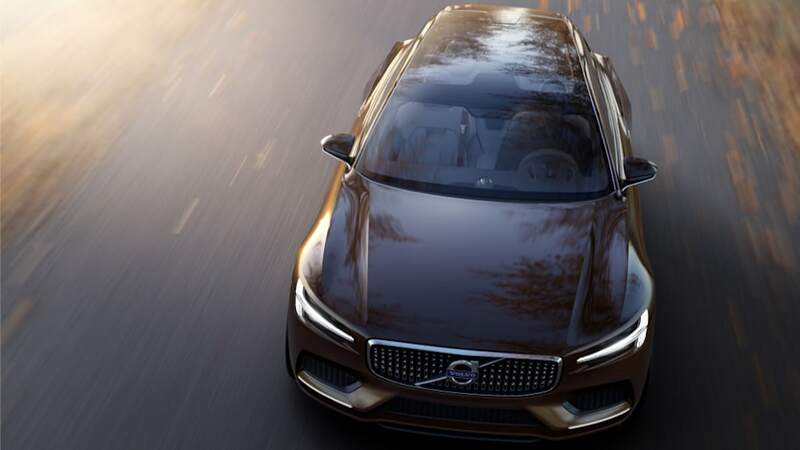 Below the beltline, this is pretty much the Concept Coupe, featuring the same T-shaped headlights and wide, rectangular grille. Above the beltline, though, things get fun. The long, glass roof terminates in a squat, wide rear end which is set off by a pair of meaty haunches. 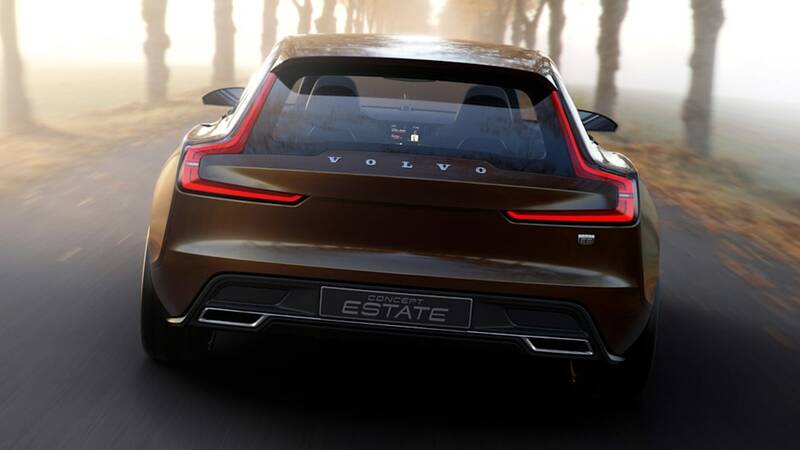 The taillights, meanwhile, expand on the style shown on Volvo's Detroit concept, the Concept XC Coupe. And that hatch opens up into a rather cavernous rear end. 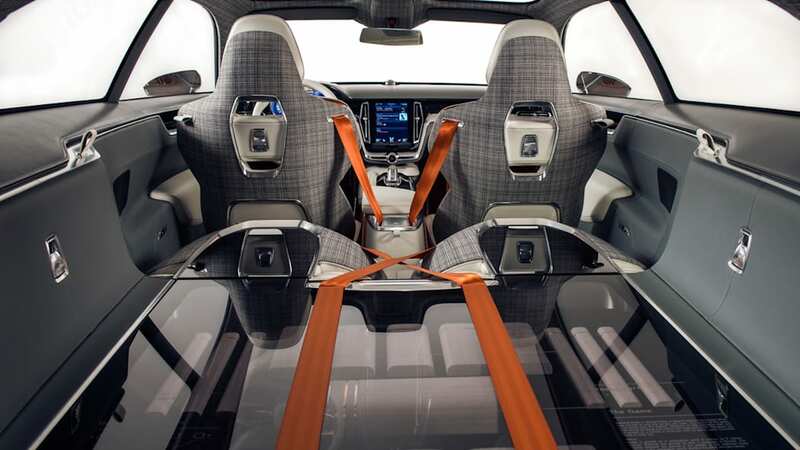 The cabin, meanwhile, feels as funky as a piece of Swedish furniture, with white leather, orange seatbelts and carpets and an interesting, plaid-like cloth for the headliner and seat backs. 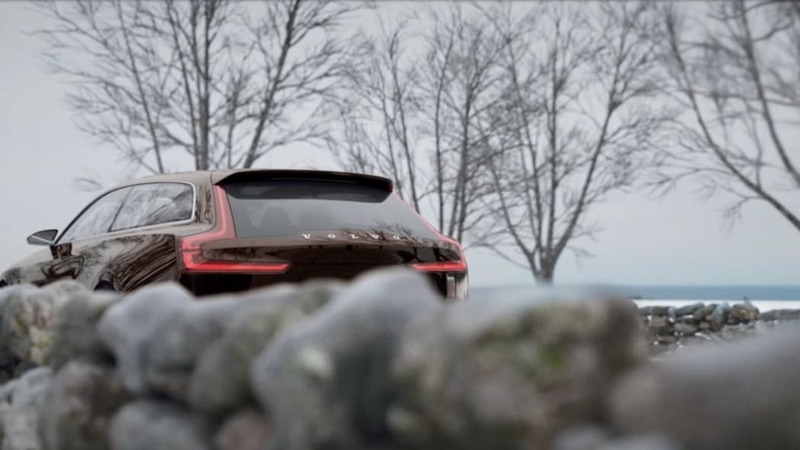 Take a look up top for our gallery of leaked images of the new Concept Estate, and stay tuned for more on this sleek Swede ahead of its debut at the 2014 Geneva Motor Show.